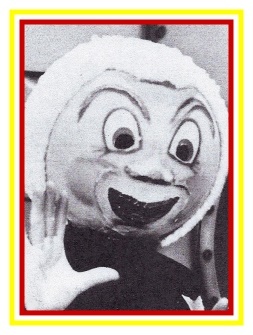 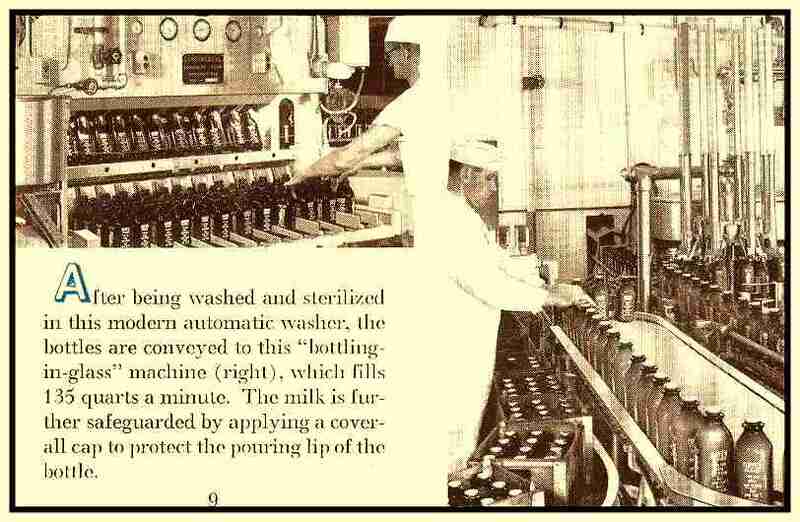 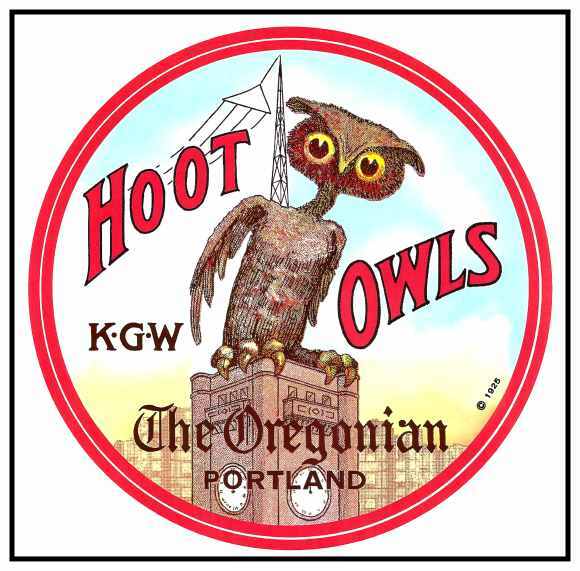 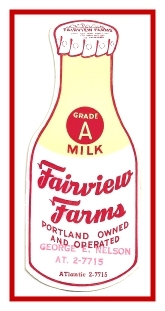 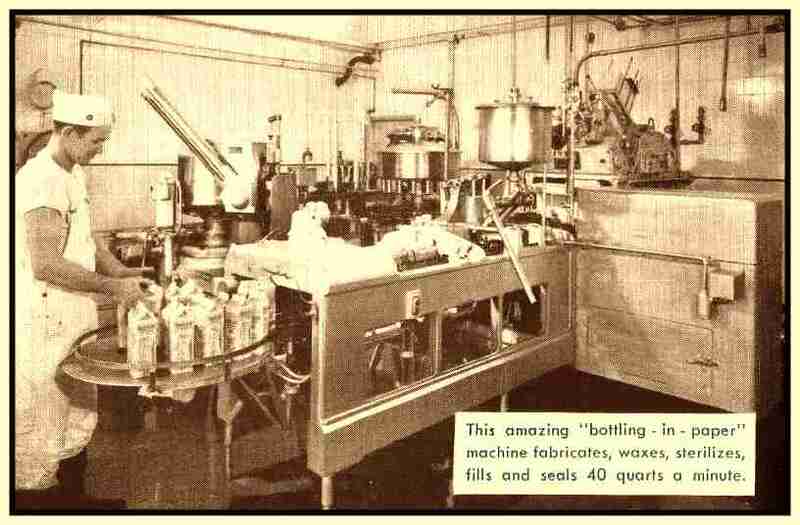 Fairview Farms, the home of “Golden Guernsey Milk” operated on Portland’s eastside for over 50 years. 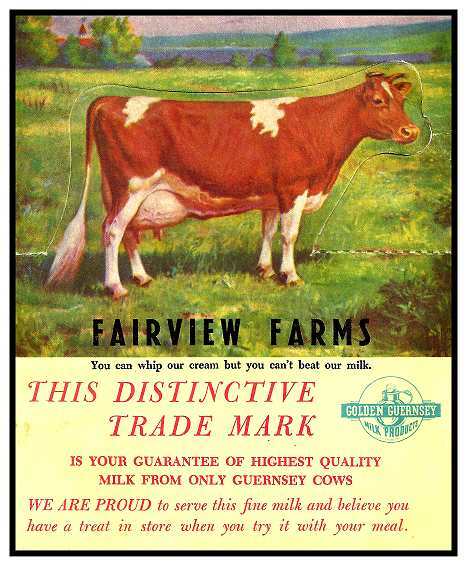 Fairview Farms was known for its locally grown Golden Guernsey milk products. 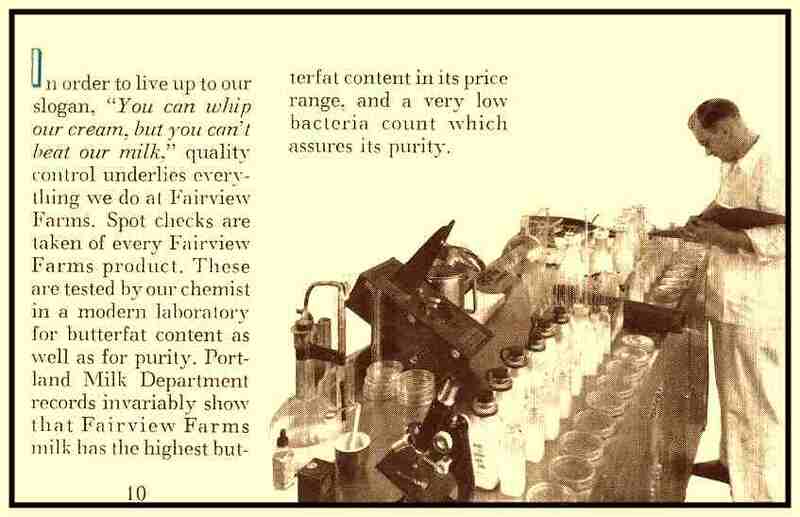 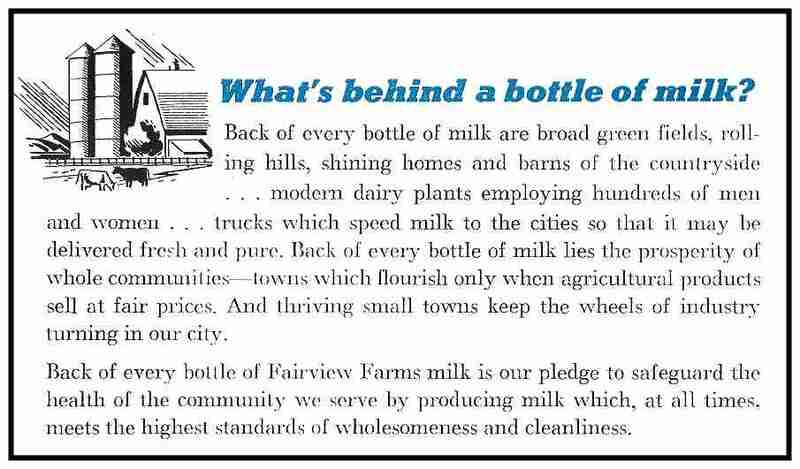 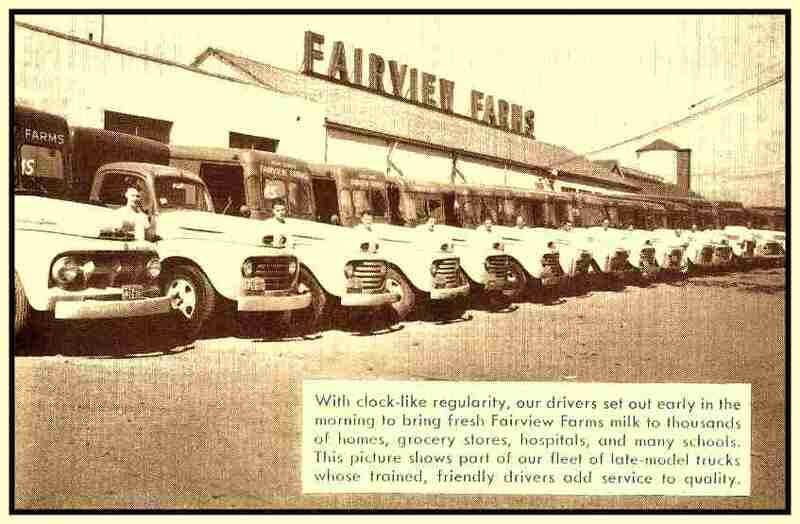 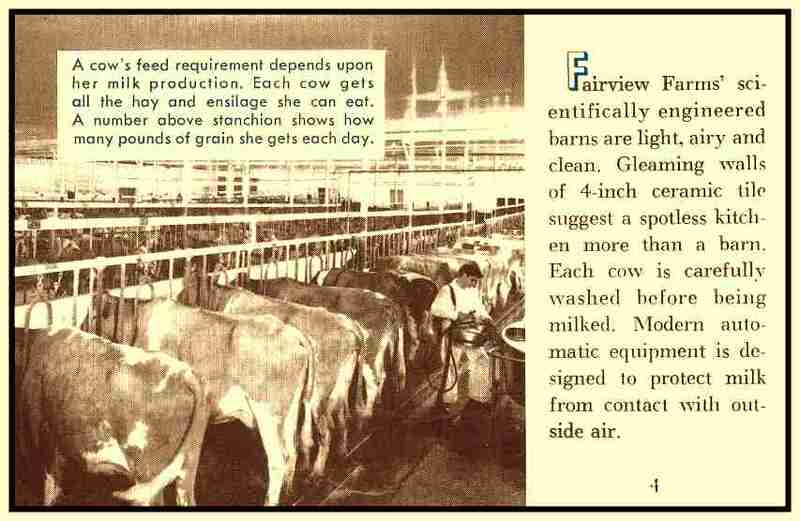 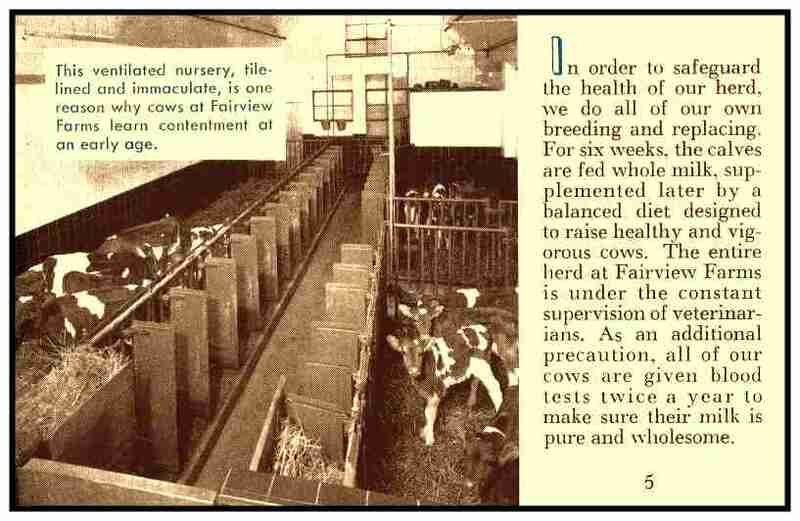 In the 1970s, Fairview Farms joined Mayflower Farms dairy cooperative and the Fairview Farms brand disappeared.